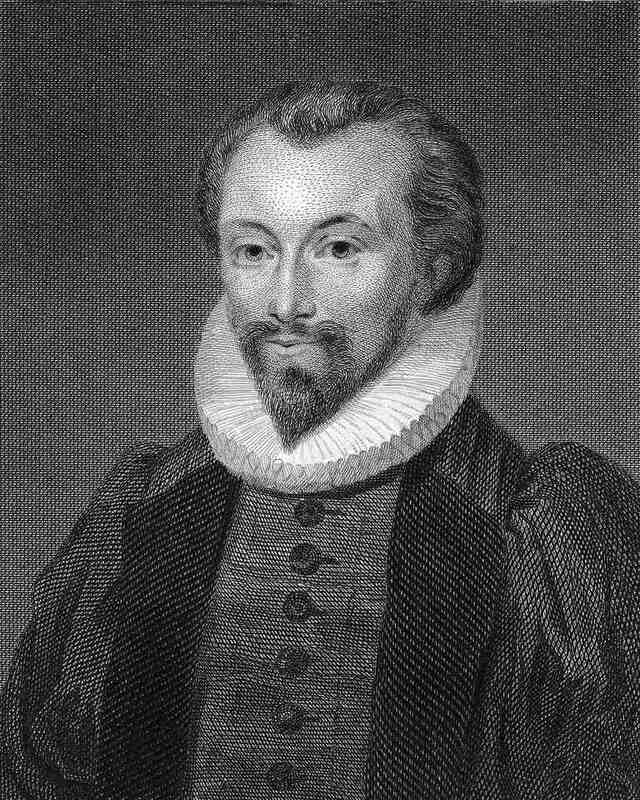 “A conceit is a concise and arresting metaphor, an implied comparison, which causes us to work hard to retrieve the multi-faceted meanings of individual words and images” John Donne, 1999. Conceit is a literary and rhetorical term for an elaborate or strained figure of speech, usually a metaphor or simile. Also called a strained metaphor or radical metaphor. Originally used as a synonym for "idea" or "concept," conceit refers to a particularly fanciful figurative device that's intended to surprise and delight readers by its cleverness and wit. Carried to extremes, a conceit may instead serve to perplex or annoy. By the middle of the 17th c. or soon afterward the concettisti were becoming 'over-conceited' and conceits were devised for the sake of themselves rather than for any particular function. Meretriciousness had set in." "The Petrarchan Conceit is a type of figure used in love poems that had been novel and effective in the Italian poet Petrarch but became hackneyed in some of his imitators among the Elizabethan sonneteers. The figure consists of detailed, ingenious, and often exaggerated comparisons applied to the disdainful mistress, as cold and cruel as she is beautiful, and to the distress and despair of her worshipful lover. If hairs be wires, black wires grow on her head."